Frank did the wiring in our garden a couple of years ago. He came back this year to find a fault that had occured. Frank is very conscientious and worked very long days to get the original job completed. Frank is very reliable and dependable. We had previously used Frank on another job in the house so we had no hesitation in calling him back to install some stair lights in a refurbished staircase. He sourced a very good set of lights which we hadnÔøΩt seen before and supervised the carpenters prior to installation. He was, as usual, professional and very cost effective. Frank moved an electrical socket, installed an extractor fan in the bathroom, LED downlights in the hall, a new programmer in the hall and a wireless thermostat/receiver. The job took exactly as long as Frank's estimate and the cost was accurate too. The work was of a high quality and I am very pleased with the result. I would wholeheartedly recommend Frank. Frank replaced some old ceiling down lights with new LEDs and also some under-cabinet lights in our kitchen. He carried out the job very professionally and quickly and gave us a competitive price. He is not only a good spark but is very approachable and an interesting man! We have no hesitation in recommending him. Frank recently did excellent work to fit my induction hob, and few other electrical works around the house. He is very reasonable in price without any compromise in quality of work....definitely recommend him. We recently used Frank for an electrical check and rewiring of the kitchen. He was professional, turned up when he said he would and reasonable. He explained everything fully and nothing was too much trouble. The job was finished quickly and on top of this he is a wonderful man too! Replaced our old wired-fuse consumer unit with an RCD protected unit. One-man business. Very pleasent manner, friendly yet efficient service. Cost and time estimates were accurate and the price very reasonable. Very thorough, everything done according to the regulations, thoroughly tested, and properly registered - as it should be. 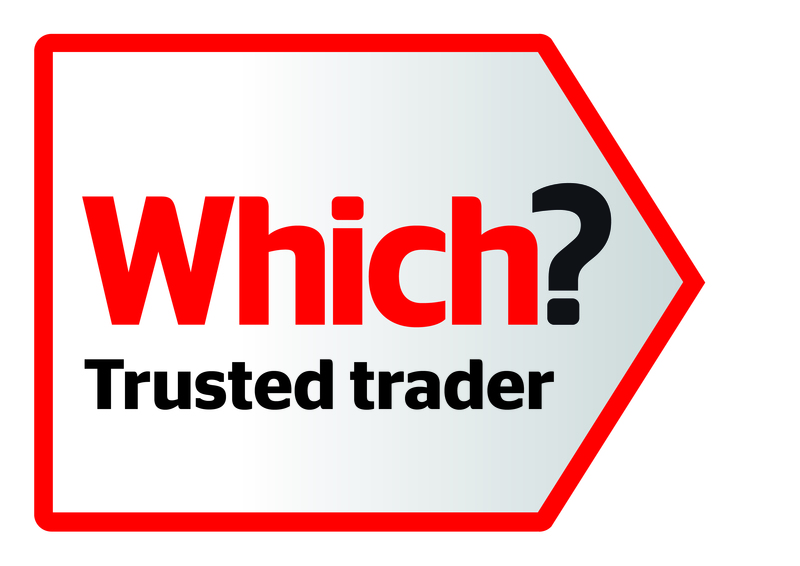 No hesitation in recommending Abbott Electrical.